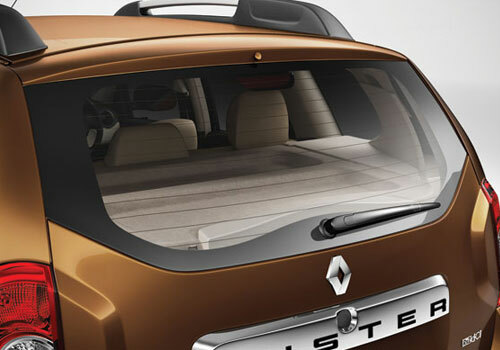 Renault Duster, which is available in European markets with name of Dacia Duster, has been offered with new special features. 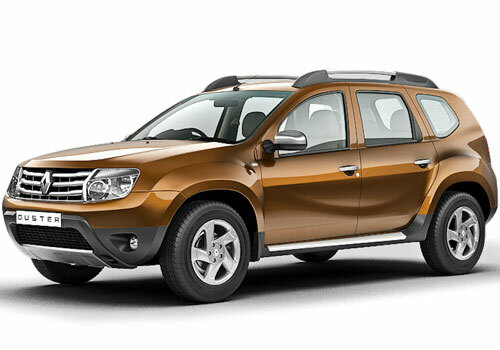 At present, the Duster SUV is reporting huge sales response across the globe including India. Dacia, the provider of this SUV in European markets, now offers the Duster Extreme Special Edition at 12,560 EUR (Rs 8.85 lakhs). The Romanian car maker has also displayed an Adventure Edition of the hit SUV at the 2013 Geneva Motor Show. The new Dacia Duster Extreme Edition comes equipped with features of dual 5-spoke alloy wheels which look like wheels of the Mercedes C63 AMG, new design on white colored decals, roof rails, front skid plates, roof mounted spot lights, new set of rubber mats, Garmin Zumo 350LM navigation system with topographical maps and many more. The new Extreme edition of the Duster will be sold in Pearl Black finish color option too. And, a few units of the vehicle are reported to be sold. On the other hand, in India auto market the Duster is doing very well and giving heart hitting competition to the Mahindra Scorpio, XUV 500, Foce One and Premier Rio. But, very soon it will be challenged by the hit SUV, Ford Ecosport. 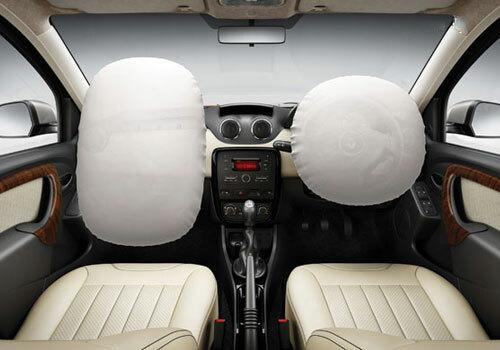 So, Renault India could also launch the features rich special or limited edition of the vehicle to lure customers.